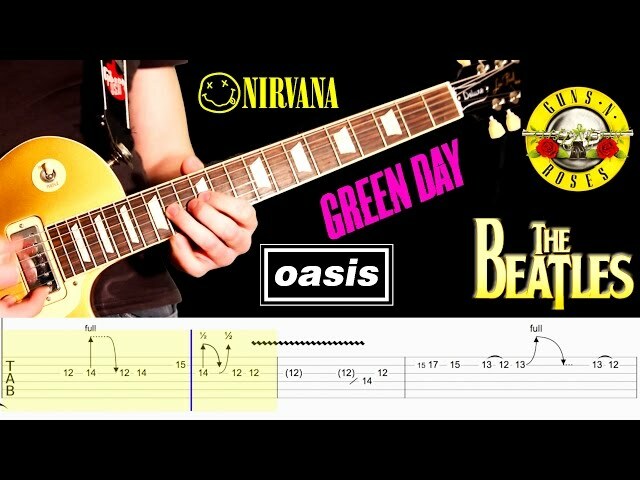 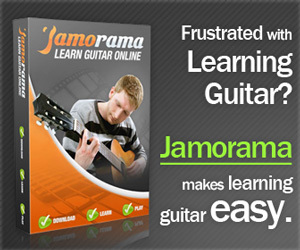 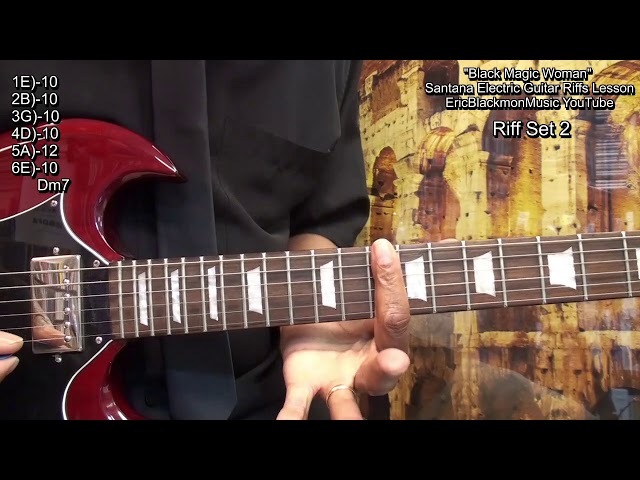 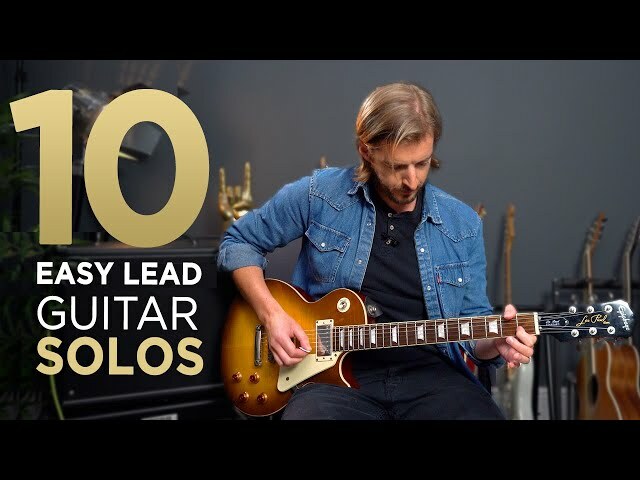 Top 10 EASIEST Guitar Solos! 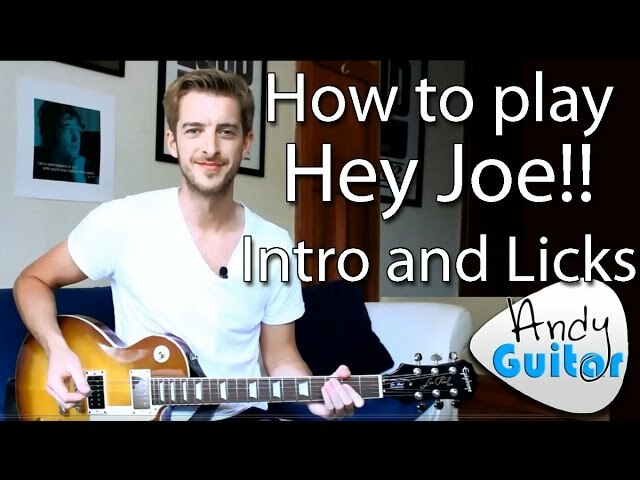 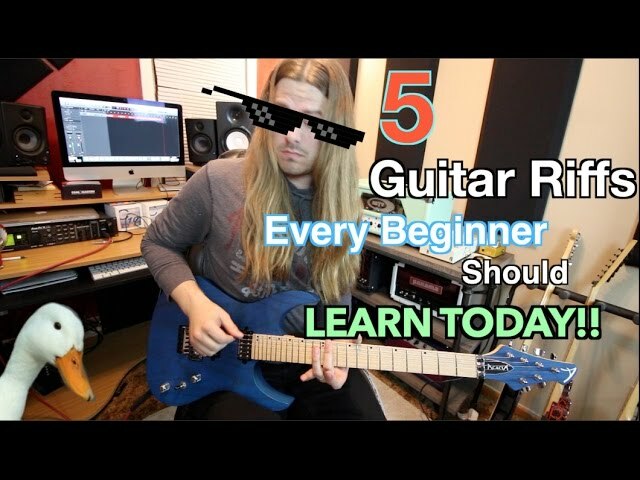 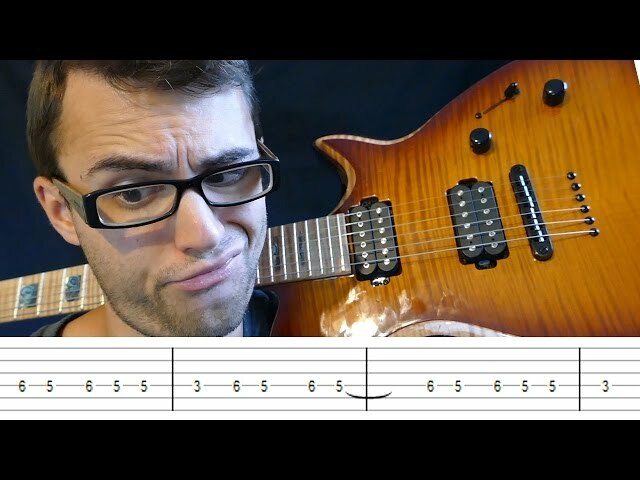 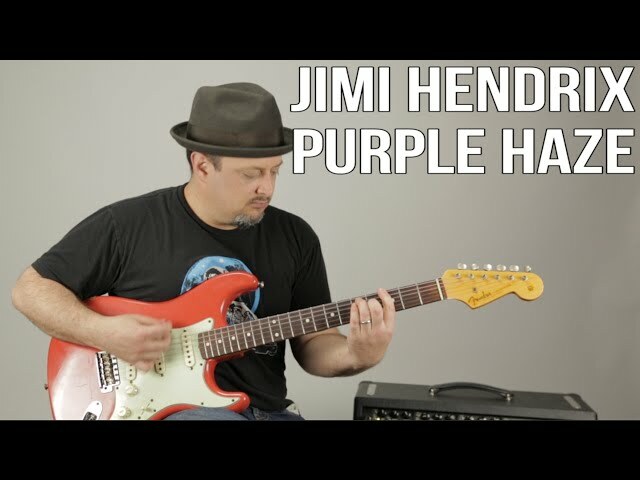 Today, we take a step back from HARD solos, and we look at some of the EASIEST guitar solos ever written! 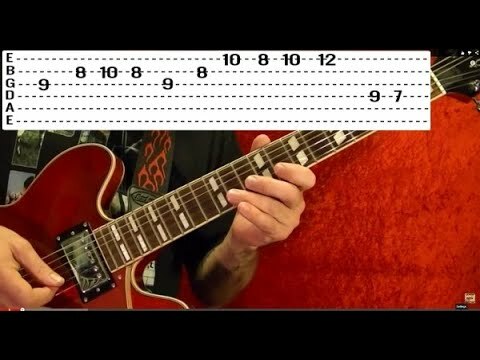 Guitar solo tonez by Carmen Sorge!